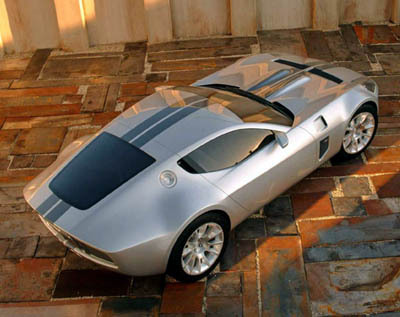 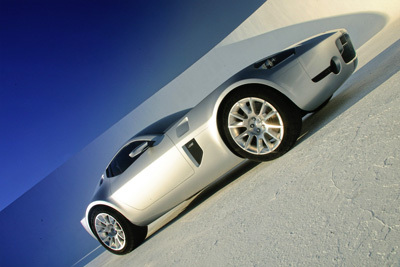 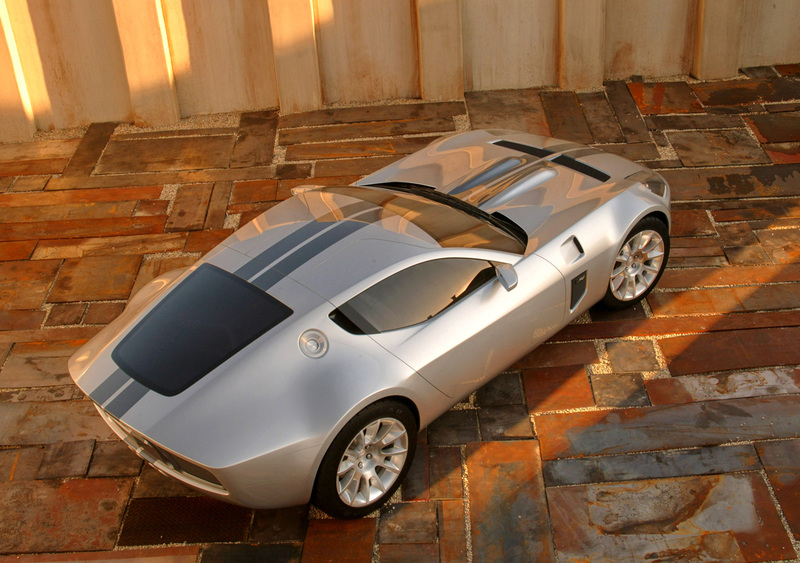 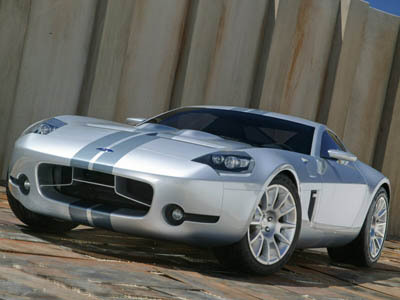 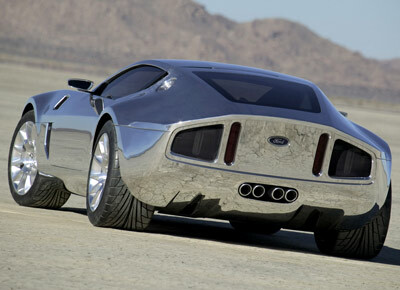 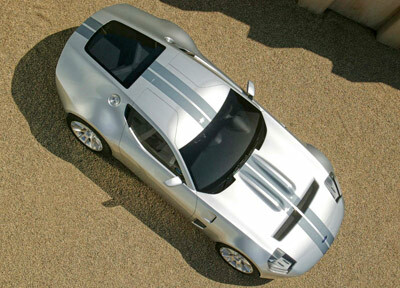 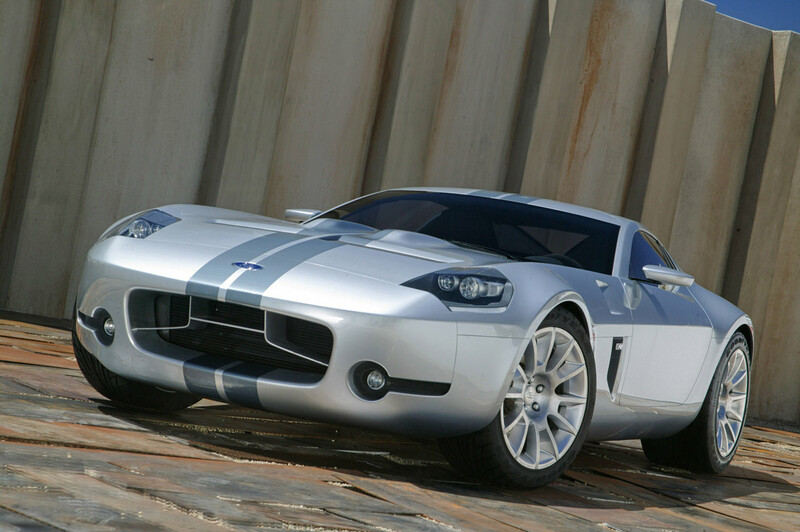 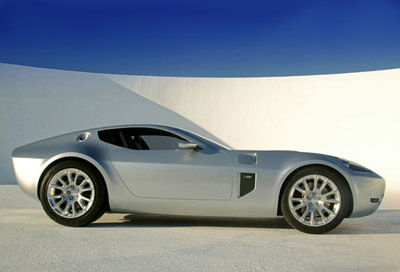 The Shelby GR-1 American Supercar has the classic sports car look mixed with diamond cut machined styling. 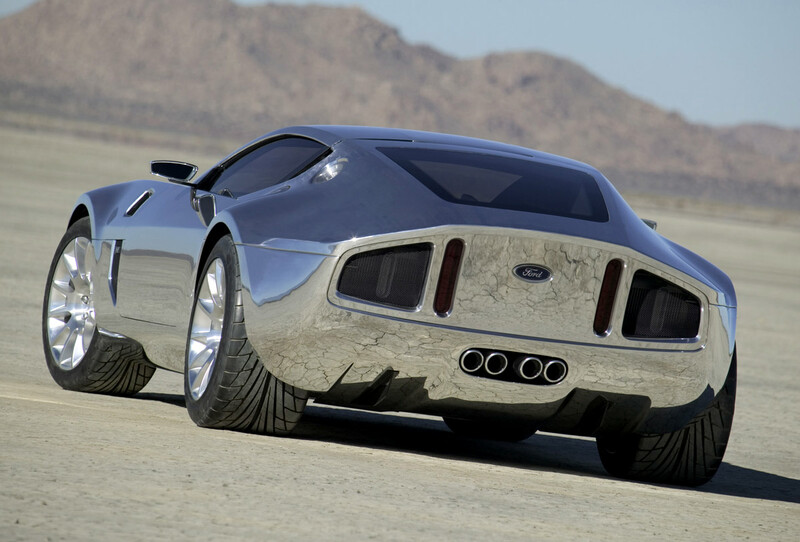 With powerful rear haunches, polished aluminum skin and tear drop side windows it looks fast when standing still. 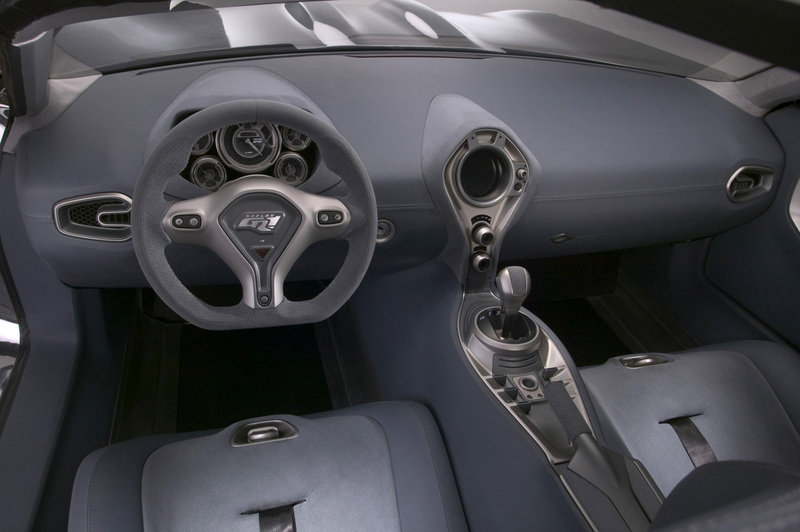 The GR-1 shares some components with the Ford GT, among them suspension and the 6 speed transmission. 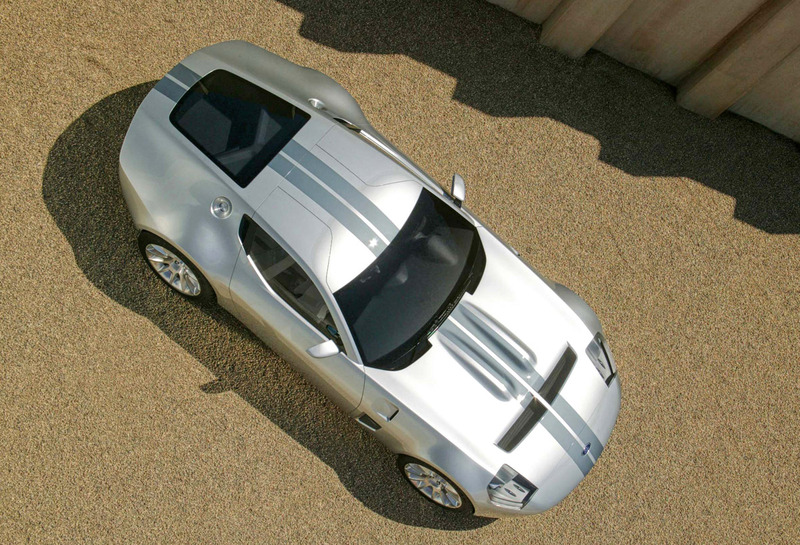 600 horsepower comes from the 6.4L V-10 giving the GR-1 a theoretical top speed in excess of 200 mph.